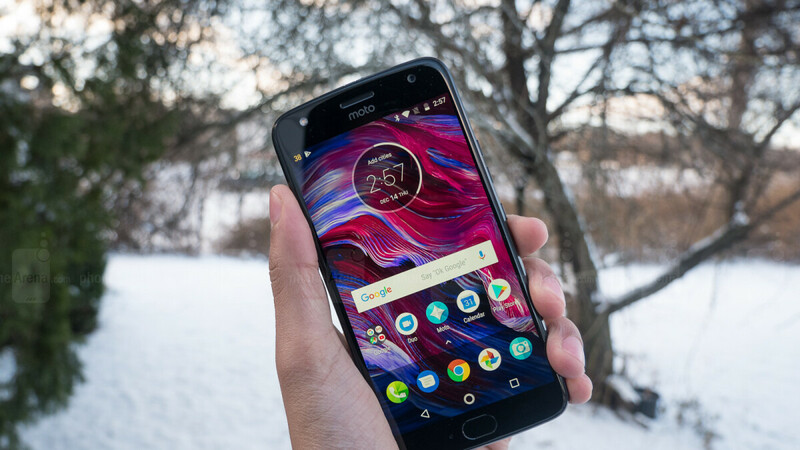 Motorola has offered some crazy good deals both before and after Black Friday on popular handsets like the Moto G6, Moto X4, Moto Z3 Play, and Moto Z2 Force, all of which are now on sale again for a limited time. Specifically, until January 19 as far as the Z3 Play, X4, and G6 are concerned, and all the way through January 29 for the Moto Z2 Force. Probably the most appealing of the discounted bunch is the mid-range Moto X4 with Android One, especially if you’re looking to buy two units. Getting the 64GB configuration at its regular price of $419.99 makes you eligible for a free 32 gig model, which typically fetches $349.99. There are no strings attached, of course, no obligatory upfront carrier activation, trade-ins required, or coupon codes involved. Meanwhile, the 64 gig variant of the X4 is marked down by a whopping $170 when purchased by itself, with a 32GB config available for $189.99 ($160 off) solo. Moving up the food chain slightly, we find the Snapdragon 636-powered Moto Z3 Play up for grabs at $399.99 after a cool $100 discount. This is not the “regular”, Verizon-exclusive version, mind you, shipping unlocked for use on all major US networks, including Sprint, AT&T, and T-Mobile. If you don’t have a problem opting for a carrier-specific phone, the AT&T model of the Moto Z2 Force Edition is once again heavily marked down. This time, you’re looking at savings of 65 percent, which sounds impressive, but is actually significantly less than a while ago.